I’ve been thinking about having a bit of a wardrobe planning session for a while, but just haven’t been able to decide exactly what’s needed. Until now that is! My new wardrobe is going to be about buying fewer clothes but ones that are better in fit and quality. Therefore they’ll last longer and presumably I’ll wear them more often. Whilst I’ll have less items in my wardrobe they will all have been carefully considered and therefore, hopefully, all work better together than my current mismatch does! I can also take this wardrobe planning idea one step further, and choose items that would be considered classic pieces – ones that won’t age or go out of style in six months time. I’m thinking stripes, smart blazers, block colours, colours that mix well together – like greys and blues with a splash of mint. And then I’ll add jewelry that will add a bit of interest to an outfit and lift it from okay to spectacular. My theory is that this new wardrobe will mean I always look pulled together, but with the minimum of effort. That’s going to work, right? I’m actually quite good at the colour thing – I generally stick to blues, blacks and greys with splashes of colour in the form of striped tops, burgundy or pink, and occasionally some cobalt blue. But when it comes to the actual items that I own and wear – that’s where it all goes wrong. I don’t really have some of the key pieces. So plain dresses aren’t really a thing in my wardrobe – I only own one, a burgundy dress. And then blazer wise I have one turquoise one, which definitely doesn’t meet the criteria of the above. Tops wise I have a lot of the aforementioned stripes or colours, but if we’re talking plain tops that can mix in with the pops of colour and plain bottoms I have nothing. No white shirt, no black t-shirts and not even any plain coloured tops…eek! So yes, my wardrobe does need work – wardrobe planning is needed! 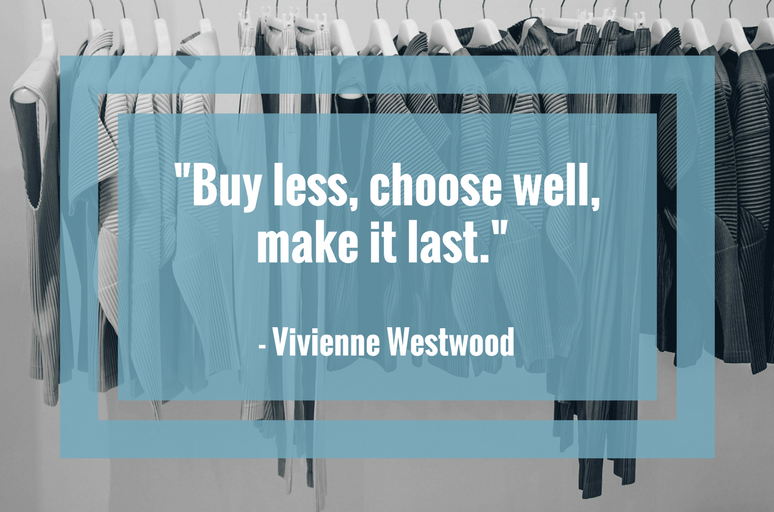 Hence why I’ve been perusing the sales (and the non-sale sections) with a view to buying key pieces. At the moment I’m lusting after the following. I think these items would make such a difference to my wardrobe. Granted they’re not all super high quality, but when it comes to tops I don’t really think that’s necessary. I’d rather save my money for a decent jacket, pair of trousers, or a coat. More plain tops and blazers in my wardrobe will mean I can wear all the colourful or patterned skirts that I already own without fear of clashing. And adding a couple of thin jumpers in a variety of colours will work perfectly when all layered together. Plain dresses, like the black Oliver Bonas one above, can be dressed up or down and will be key. Then, once I throw on a bright necklace from Accessorize it’ll be the perfect outfit. Do you have a wardrobe theme or do you need to do your own wardrobe planning session? What are your top tips, share them with me, please!